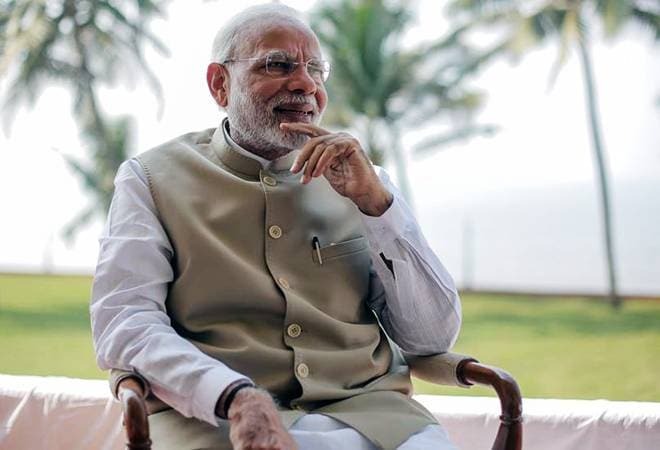 PM Modi narrated anecdotes from his childhood, about his mother’s ‘healing touch’, how he takes out some time in a year to spend time in the Himalayas and how Diwali means going into a jungle to breathe in the clean air and more in an interview with Humans of Bombay. The ongoing five-part post, shared in the unique style HoB is known for, gives one an insight into the Prime Minister’s personal life. In the third and latest part of the post, shared on January 22, PM Modi revealed that when he became a full-time pracharak of the RSS, he (along with others) had to cook food in the office and clean utensils. “We all took turns to clean the RSS office, prepare tea and food for colleagues and clean utensils,” he said. The Prime Minister also spoke of his love for the Himalayas and how he would take out time from his busy schedule for a trip to the mountains every year, which he said was his way of maintaining the work-life balance. “To ensure that this new phase of life didn’t take over the sense of peace that I achieved there, I decided to take out some time every year and introspect. It was my way of maintaining a balanced life,” PM Modi said. PM Modi also said that he always urges young friends to take some time off their busy schedule to think and introspect. In the first part of the interview, the Prime Minister told HoB that while growing up, their family of eight lived in a small 40X12 feet house and that his mother would take care of newborns. “She didn’t have the fortune of getting an education, but God was kind and she had a special way of curing ailments. Mothers would line up outside our house every morning because she was known for her healing touch,” he had said. He also spoke about his father’s tea stall that he would open and clean early in the morning before heading to school. PM Modi said that stories of ‘Bambai’ would make him wonder if he would ever see the city. The Prime Minister also said that while they were economically not well off, he knew no struggle and that he was happy in his small world. In the second part of the post, the Prime Minister spoke about the time he left home to go to the Himalayas and when he had no roof over his head. He spoke about how he travelled and spent time at the Ramkrishna Mission in search for peace. “When you surrender and stand in front of the vastness – you know that you’re a small part of a large universe. When you understand that, any trace of arrogance you have in you melts and then life truly begins,” he said, adding that that’s when everything changed for him.